Does Your Water Heater Need Repaired or Replaced? Investing in a water heater is a wise move as it makes your showering and washing experience more manageable during the winter months. However, remember that it only has an average lifespan of 8-12 years. After that period, your water heater will most likely start to malfunction. Some water heaters even malfunction before they reach their promised lifespan. With that in mind, you have to understand some of the signs that indicate that there’s already a problem in your water heater so you can take action right away. Once you notice some signs, you can contact Diamondback Plumbing, a team of experts who can offer services related to the repair, replacement, maintenance, and installation of a new water heater. Check your water heater for rust, leaks, or any other defect. Maintain the water temperature at less than 120 degrees. Do not let any object or clutter surround the water heater; such objects should be at least two feet away. Drain a tank-type water heater once annually. Allow your water heater to undergo a professional inspection once annually. The first four tasks are things you can do without the help of an expert. However, you should avoid doing the last task on your own as a thorough repair and inspection requires the expertise of a real professional. Let our team handle this job and you have a guarantee of a quality service at a reasonable price. If you are planning to move into your new home in Scottsdale soon then one of the first things you have to do is check whether your water heater is functioning properly. In this case, you can seek our expert help to do a water heater repair or installation. Before installing your water heater, we consider vital factors, like your exact location, the water outlets and source and your water usage demands. Avoid entrusting this job to an inexperienced plumber as it might only lead to frequent repairs and high heating costs. Contact our expert team, instead. If you notice any of the mentioned signs then call our team to help you today. We are here to assist you in dealing with any of these types of issues. We can fix the leaks in your system, whether it’s on your water heater or on its connected pipes. We will also check for potential future problems to help ensure your water heater lasts as long as possible. We can also be of help in maintaining your unit to avoid not only leaks but also other issues affecting your water heater, like faulty parts, calcium accumulation, and rust. No matter what type and model of water heater you have in your home, our team can offer the required maintenance. It would be best to contact us for regular maintenance while the heater is still functioning well. Don’t wait for it to show signs of defect to prevent the need for more extensive repairs or costly replacements. In case you need help with water heater replacement, our team is around to give you the specific service you need. We are skilled in removing your old water heater and installing a new one. Expect us to offer such water heater replacement service at a reasonable cost whether the cause for availing the service is old age, severe damage, or improper installation of the old unit. Available in various sizes capable of accommodating different sizes of household, a traditional gas water heater has a simpler installation process in comparison to other types. With our help, you can have this water heater installed, repaired, and maintained efficiently. Electric water heater is costlier than those powered by gas. However, newer electric models are much more energy-efficient vs older models. If you are thinking of installing an electric heater then rest assured that we can help you. We also offer services related to its repair and maintenance. If you want a water heater, which does not consume too much space then the tankless type is right for you. Aside from being compact, its operation cost is also low. 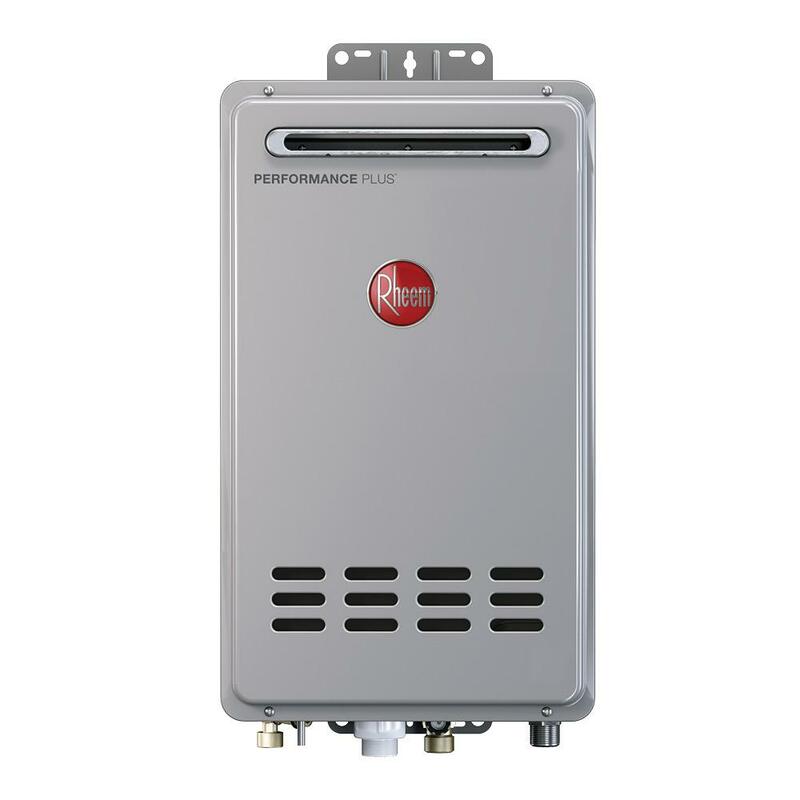 For your tankless water heater installation, repair, and maintenance concerns, please do not hesitate to call us. Are you in need of a reliable plumber for your water heater concerns? Then let our team help. We are the leading plumbing company in Scottsdale with experts who are always willing to cater to your plumbing concerns. Contact us to schedule an appointment. 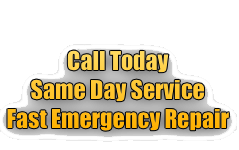 Rest assured that our emergency water heater services are also available 24/7. Just contact Diamondback Plumbing at (480) 970-0756 anytime for an appointment. All our work is always completed per UPC/IRC code.